One of the most fundamental financial lessons your kids are going to have to learn is about how you work for your money. Do your kids understand that every time you pull out a wad of bills or swipe a card to pay for a purchase, that money is directly linked to time you put in at the office? Here's how to make sure your kids – at any age level – understand this concept. This is mom/dad's paycheck from work. When we give it to the credit union, we have money to spend. Why do you think we put the paycheck in our account at the credit union? 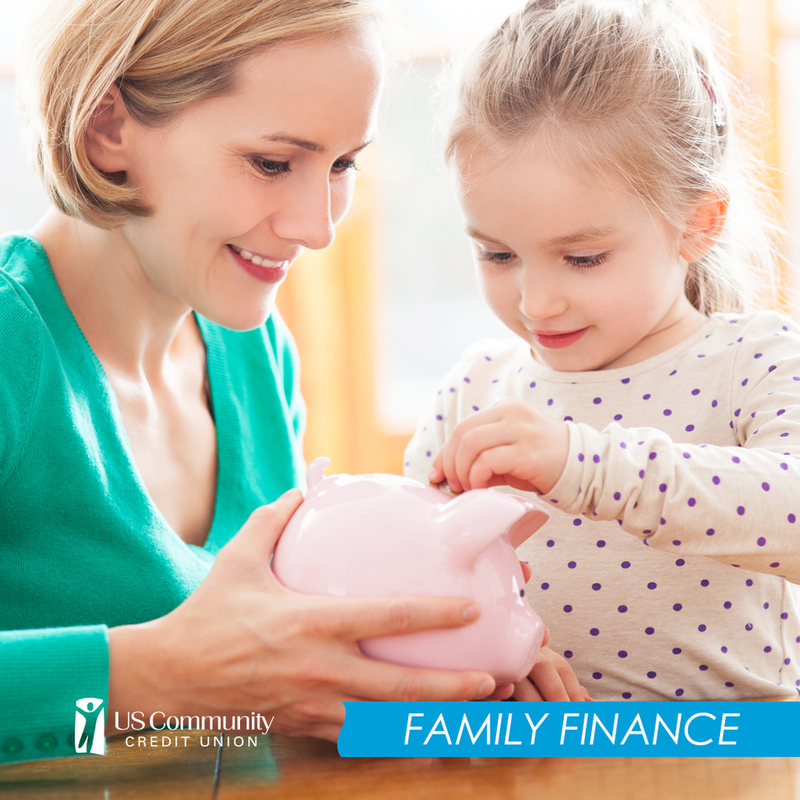 Your Turn: Did you discuss how money comes from work with your children? Let us know how the conversation went!